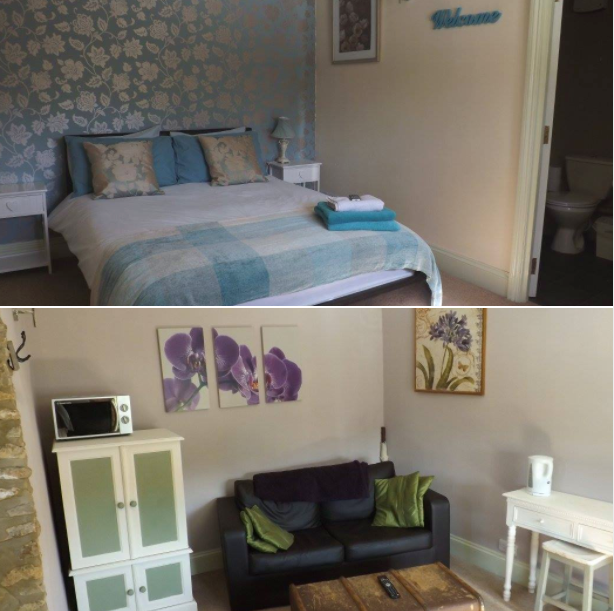 At the Vane we are extremely lucky to have a couple of letting rooms, separate from the main Building and with their own charm and style. Priced at an attractive and competitive level. So whether you are looking for somewhere different to the roadside business layover, or a quiet weekend away in the country side, we are sure that you will find it with us.